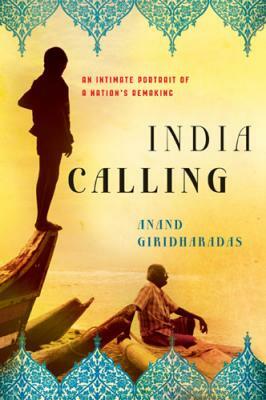 In "India Calling," Giridharadas brings to life the people and the dilemmas of India today, through the prism of his emigre family history and his childhood memories of India. He introduces us to entrepreneurs, radicals, industrialists, and religious seekers, but, most of all, to Indian families. He shows how parents and children, husbands and wives, cousins and siblings are reinventing relationships, bending the meaning of Indianness, and enduring the pangs of the old birthing the new.